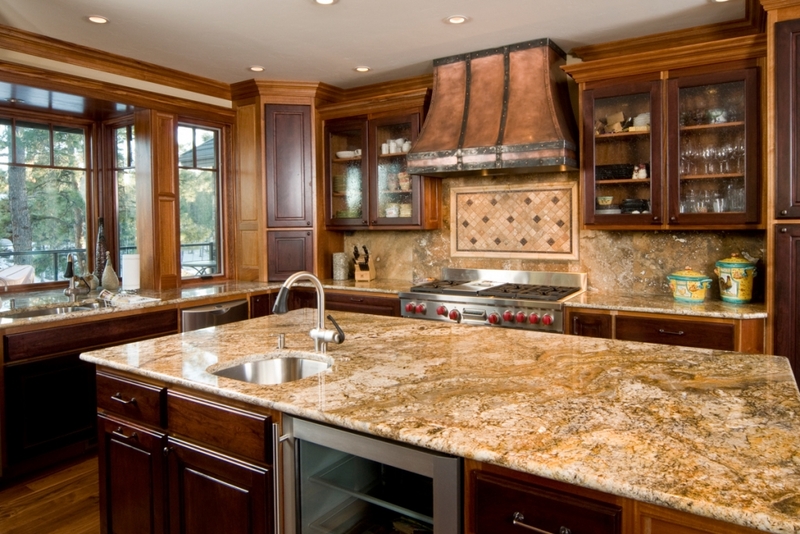 Beyond Custom wants to be your first choice in Chicago home remodeling companies. Our expert, professional designers will work hand-in-hand with you, offering a wide array of designs and products that express your individuality and respect your budget. No job is too big or too small, because we know that happy customers are repeat customers, and share their positive experiences with others thinking about home renovation. So think of us when you’re getting ready to freshen the space of your living room or when you’re ready to turn your basement into a fully finished family area. 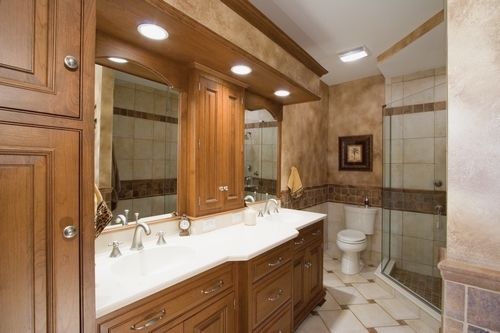 Our certified professionals come from a wide variety of home remodeling and building backgrounds, ensuring that your home renovation will be done right, within budget and on time. Located in Elgin, outstanding customer service is the bedrock of our business philosophy and professionalism our foundation. The designers and builders at Beyond Custom understand the trust our Chicago area and surrounding county customers place in us, and we aim to exceed your expectations every time. 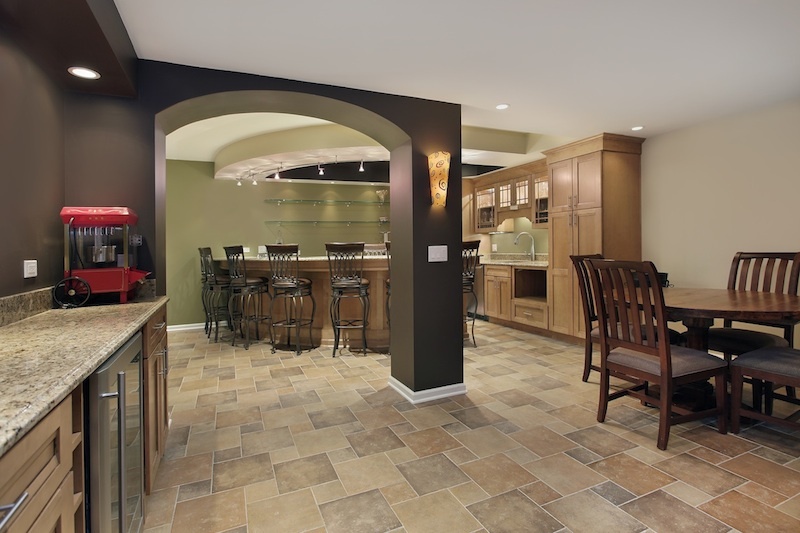 Your interior home renovation cannot be in better hands than those of Beyond Custom. 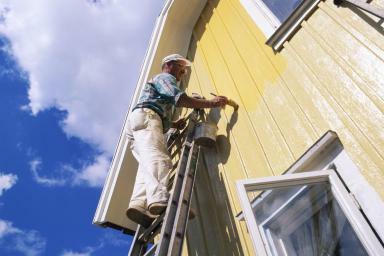 Whatever your home remodeling plans are, we have the professionals and expertise you need. Something else altogether? We’re listening! Call us today at (630) 806-1690 or use our Contact Us Page. We look forward to hearing from you!